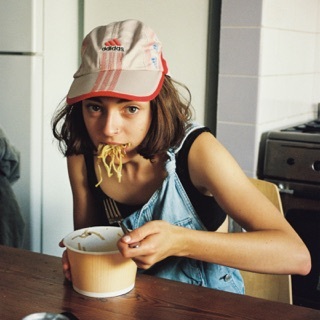 There’s something almost startlingly disarming about the way Stella Donnelly can convey such immense, moving messages in songs typically anchored by bright, gentle vocals and acoustic guitars. The Western Australian singer-songwriter first made her mark in 2017 with “Boys Will be Boys,” a powerful song that is, despite its sweet melody, an all-out attack on the culture of sexual assault victim-blaming. 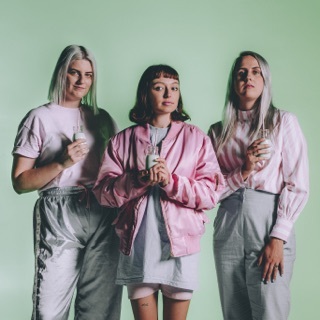 Two years later, her debut album is a melodic collection of guitar-based songs that directly address toxic masculinity, abuse, white Australia, and the breakdown of a relationship. 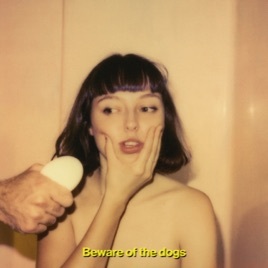 Of course, Beware of the Dogs isn’t all doom and gloom, but happy songs aren’t necessarily Donnelly’s cup of tea. “I struggle to write about the flowers and the birds and the bees and the blue skies,” she tells Apple Music. “There's gotta be a bit of grit in there somewhere.” Read about the stories and meaning behind each song on the album below. There is considerable profanity , even in the tracks not marked as explicit. Unless the phrase "put your d*ck in her face" doesn't count as profanity. Maybe I am too old, but good music should ont have to shock in order to get noticed.